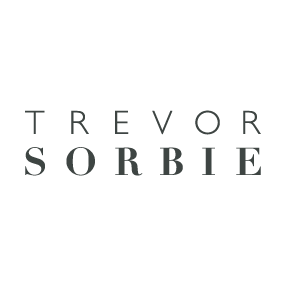 Trevor Sorbie is one of the world’s best-known and most highly respected hairdressing brands. Four-time winner of British Hairdresser of the Year, and the first hairdresser to be an awarded an M.B.E., Trevor Sorbie currently has 10 salons across the UK and China. Trevor Sorbie has been described as the most fearless and original hairdresser in the industry. His iconic looks such as the Wedge, Scrunch and Chop, hair styling for major celebrities, and own product range have all cemented his place in the history books. 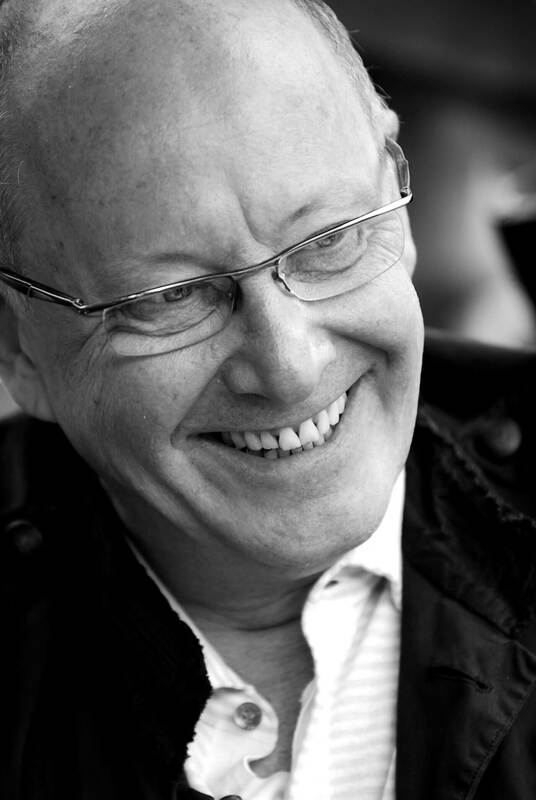 His career has spanned over 50 years, and he continues to be a leading influence for hairdressers’ worldwide. Within his own team he has mentored some of the most talented stylists working today, from session stylists through to avant-garde creatives. Trevor now leads his Art Team as Creative Ambassador, and has ensured that Trevor Sorbie is a brand which continues to be seen as the industry-leader for fearless, creative hairdressing. The Grooming Company Holding has partnered with the iconic British hairdresser to help grow the brand globally and bring the Trevor Sorbie brand of award-winning and trendsetting hair styling and products to the UAE - opening a flagship branch in the new Fashion Avenue extension of The Dubai Mall.  The Trevor Sorbie brand also offers its clients and consumers the opportunity to experience salon quality products for home use, with its high quality, salon developed and tested haircare and men’s grooming ranges, which are distributed across the world via a network of distributors. Despite being the son and grandson of barbers, Trevor never felt that hair was “in my bones”. After leaving school at 15 with nothing but a passion for art, he fell into a role assisting his father in the family barbershop. Within months he was cut- ting hair on the salon floor, having discovered a natural talent for hairdressing. This was also when he made an important discovery; he could still be an artist, but using hair as his new canvas. Following more formal training at a hairdressing school, Trevor’s talent was recognised by none other by Vidal Sassoon, following an introduction by his tutor. By 1972 he was working for Sassoon in London, and had built his reputation as the most fearless and original hairdresser in the industry. His iconic creation ‘The Wedge’ was the first hair image to receive a double page spread in Vogue, and as he became a household name the next chapter of his story was about to begin. In 1979, Trevor was presented with the opportunity to open his own salon in Covent Garden. This was the start of the company as we know it today. By using his own intuitive form of hairdressing as the base technique for all his team, Trevor was able to create a unique brand; combining fearless artistry with precise technique. These same skills are still enforced within the salons to this day. Every new hairdresser undergoes an intensive training process (culminating in a presentation to Trevor) to ensure their technique and artistic taste meets the ‘Sorbie’ level. With his Covent Garden salon an immediate success, Trevor turned his hand to other ventures, including a ‘designer’ haircare product range which was sold both in the UK and internationally. Both business ventures continued to boom, leading to the expansion of the salon brand to a further four sites in Brighton, Manchester, Hampstead and Richmond, as well as international sites in China. Trevor began his passion-project in 2004, a charity called mynewhair which provides wig personalisation to sufferers of medical hair loss. Inspired by the challenges faced by his sister-in-law during a struggle against cancer, the charity has now trained nearly 1000 hairdressers across the UK in the art of personalis- ing artifical hair, and the concept is being rolled out worldwide in partnership with L’Oreal. Trevor and his Art Team have also continued his artistic success, leading countless International education seminars and headlining shows around the world. The Art Team are part of the 'British Hairdressing Hall of Fame', and countless team members have been nominated, and won, key industry awards including Creative Head Most Wanted, British Hairdressing, and Behind The Chair awards. Fast-forward to 2018, and we have reached the latest chapter of the story so far. Trevor sold the company in February 2017 to the Dubai-based ‘The Grooming Company Holding’, but remains with the brand as Creative Ambassador. With new sites opening in Dubai and the UK (and future expansion planned for Asia and the US), the brand is ready to take on its next adventure.